Primary Care and Dentistry offers well-pet care to our clients in a University setting with direct access to specialty services right here in our Hospital. Additionally, we provide advanced dog and cat dentistry to our patients as well as routine dental cleanings. 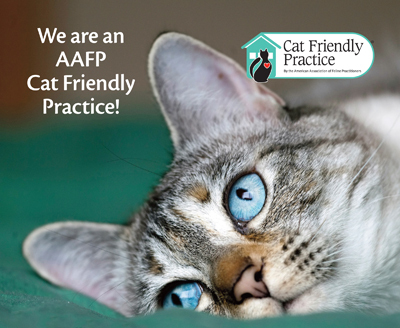 Our doctors serve as a resource for veterinarians in the State of Florida regarding the latest advancements in small animal dentistry. We provide our interns and students with the opportunity to learn how to be excellent general practice veterinarians.